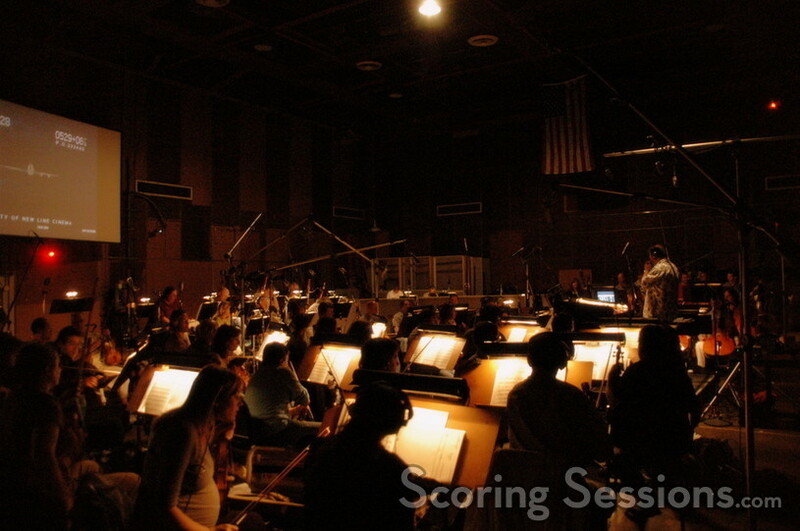 This past week, the Hollywood Studio Symphony recorded the score to one of this summer’s most anticipated films: Snakes on a Plane. 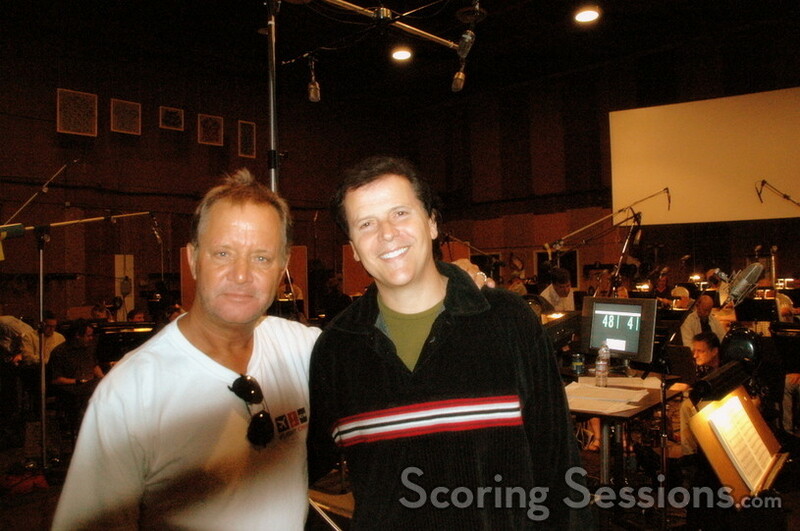 A 67-piece orchestra was employed to perform the score, written by Trevor Rabin, for the film that already has a large cult following two months before it’s released. Directed by David R. Ellis (Cellular), the film is about a federal agent (Samuel L. Jackson) who is transporting a witness in protective custody on a plane – but an assassin lets loose a crate of deadly snakes mid-flight. "This project has been 100% enjoyment from start to finish," says Rabin. "I felt like I was stealing – every note was so enjoyable to write!" 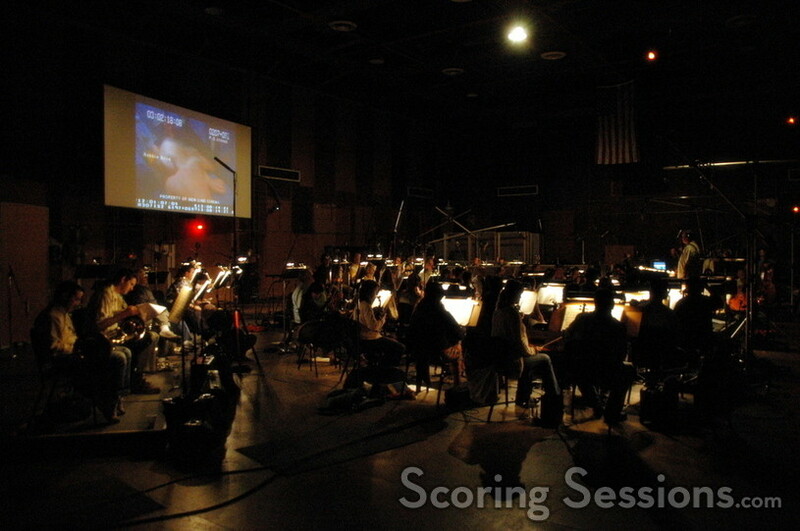 The score features different areas representing the different dangers. A low string ostinato makes a frequent appearance, as does a triumphant brass fanfare. For the "snake-vision", Rabin made use of a combination of guitars and synthetic elements that he manipulated digitally. "That took the longest time, to get that sound," Rabin recalls. "Every time Trevor would have a cue ready, he would present them at his studio, and we would make comments," said Ellis. "But most of the music was so right on that there were only subtle remarks!" Conducting the orchestra was Don Harper, who had recently conducted The Great Raid for Rabin. 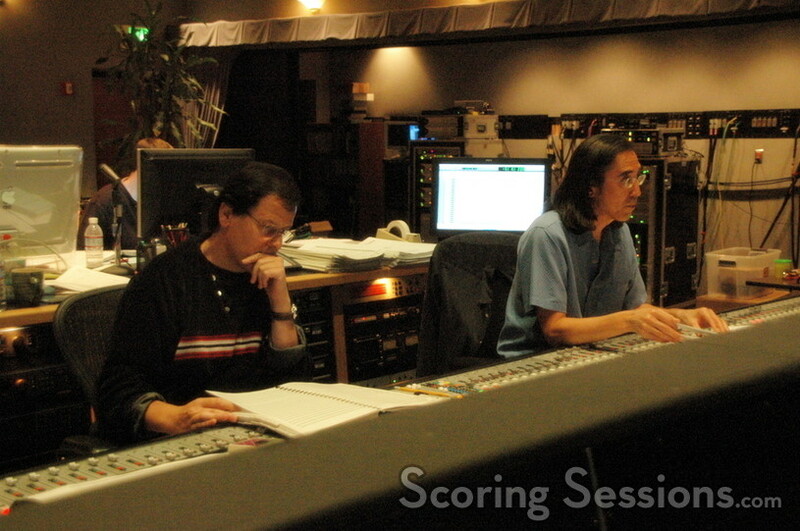 Score producer Paul Linford would provide additional comments and performance suggestions as score mixer Joel Iwataki worked to mix the orchestra and pre-recorded percussion and electronics. 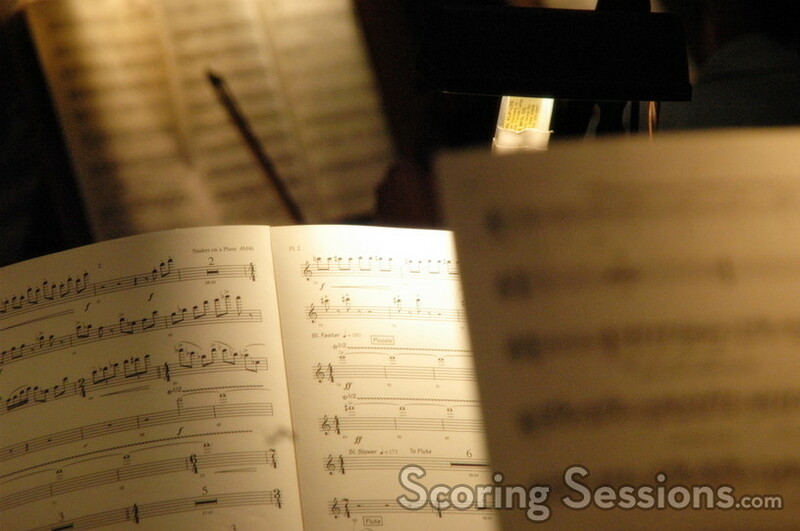 The score was orchestrated by Gordon Goodwin and Tom Calderaro. Snakes on a Plane will open nationwide on August 18, 2006, from New Line Cinema.